The Duke and Duchess of Sussex visited Bristol Old Vic on a snowy February 1st to officially open the newly redeveloped front of house space, despite the snowy weather. The Royal couple shared the historic moment with the next generation of theatre makers in a series of school workshops held throughout the building for children from across the city. 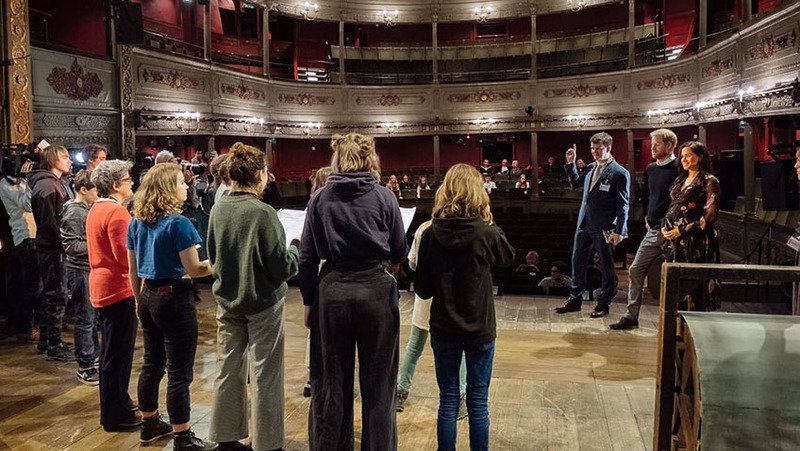 The Duke and Duchess were able to sit in on a workshop with fifteen Year 9 students from Ashton Park School, who were part of Bristol Old Vic’s Future Quest project, and thirteen young people from Bristol Old Vic’s Made in Bristol training programme. The workshop used theatre as a tool to develop speaking and listening skills and to increase self-confidence and creativity. The Duke and Duchess of Sussex talking to young people involved in a workshop on the Bristol Old Vic stage. The tour concluded with a performance from the theatre’s Young Company cast of Hercules which was performed in the foyer, in front of the theatre’s newly revealed, ancient wall. 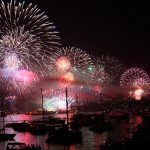 Their Royal Highnesses unveiled a plaque commemorating the day. 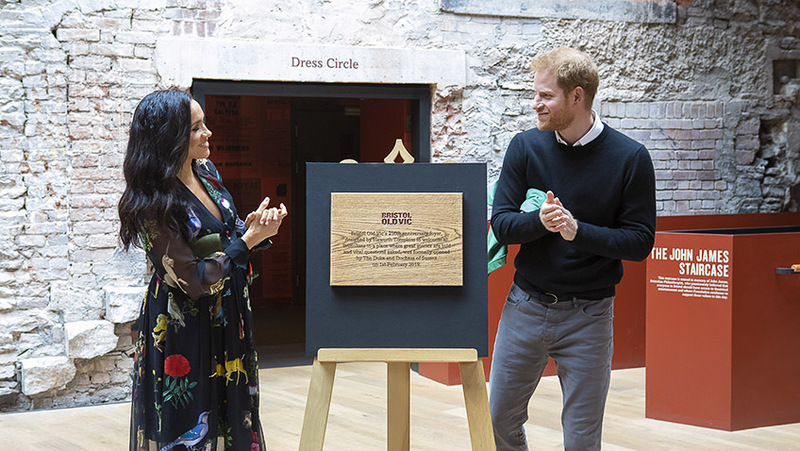 Speaking at the plaque unveiling, Bristol Old Vic’s Artistic Director, Tom Morris said: ‘We are thrilled to welcome the Duke and Duchess of Sussex to Bristol Old Vic today to officially open the new foyer and studio theatres. ‘We asked our wonderful architects, Howarth Tompkins, to knock down the barriers which have kept this beautiful theatre hidden for 250 years and help us to share it with every community in this beautiful city, and they have achieved this in spectacular fashion.